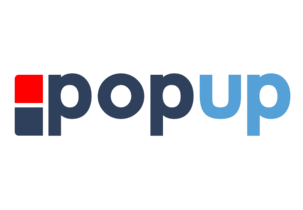 PopUp is a mobile service that literally puts information in its place, delivering curated, hyper-relevant local information from your friends and the brands you trust, based on your location. PopUp enables you to ?follow? local content creators (people, brands, organizations and places), and have their advice and offers automatically delivered to your smartphone when you arrive at their location. As a platform PopUp provides channels for content creators to deliver location-relevant information at the place it offers the most value, offering a new form of virtual, location-based user interaction. Company Update: PopUp is one of five recipients of the Fall 2012 NC IDEA grant.